Leicester has a strong tradition in excellence in diabetes care dating back 60 years to the pioneering work of Doctor Joan Walker, who established the first community diabetes clinics and the first diabetes research nurses in the UK. 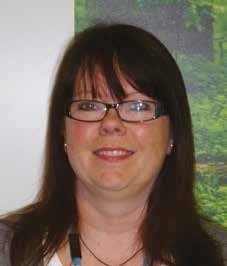 But it was only in 2003 that Professor Melanie Davies started in clinical research with the support of one nurse. Since then, Professor Davies and colleague Professor Kamlesh Khunti have developed a talented and diverse team of over 140 researchers, clinicians and educationalists working together on an innovative research portfolio. November 2013 saw the opening of the world-renowned Leicester Diabetes Centre (LDC), hosted within a former clinical space at the Leicester General Hospital, and with excellent access to patients, particularly Black and Minority Ethnic groups from the east side of Leicester City. The LDC now forms one of the largest facilities in Europe for conducting first class clinical research in diabetes and other long-term conditions, with a floor space of over 4000m2. This physical space has facilitated the co-location of our growing number of research, academic, technical, administrative and clinical staff, providing the opportunity to work together as one team. The academic nucleus of this team is the Diabetes Research Unit (DRU), created in late 2012 within the College of Medicine, Biological Sciences and Psychology at University of Leicester. Working closely with local NHS organisations – University Hospitals of Leicester NHS Trust (UHL), Primary Care, and local GP practices, has inspired productive partnerships to flourish. This collaboration between academia and the NHS has directly led to dedicated innovation and cutting edge care for the people of Leicester City, Leicestershire County and Rutland. The LDC has attracted a range of prestigious NIHR funded infrastructure and other funding notably from the British Heart Foundation, European Union, Medical Research Council and Diabetes UK. The LDC also hosts a local CLAHRC (Collaboration for Leadership in Applied Health Research and Care) and BRC (Biomedical Research Centre) in Diet, Lifestyle and Physical Activity. 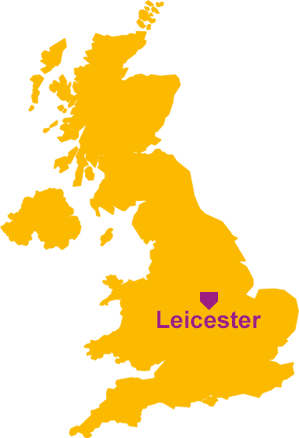 The Leicester Clinical Trial Unit (LCTU) sits within the LDC and hosts a team of clinical trial specialists who support research across a range of therapeutic areas to develop, design and deliver high quality research grants, applications and trials. Uniquely, for the UK, the LDC can now facilitate rapid progress across both translational research gaps – between basic science and applied health research, and between applied research and implementation. This enables our team to move seamlessly from the generation of new ideas to the development and evolution of new therapeutic approaches and health care tools/systems, and beyond to the implementation of these approaches into routine clinical care. This integrated approach will rapidly reduce the time taken to move from experimental proof of concept studies into improved patient care. 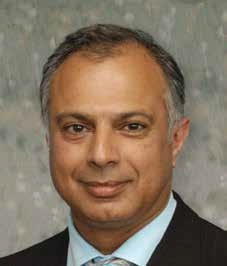 Kamlesh Khunti is Professor of Primary Care Diabetes and Vascular Medicine, University of Leicester, UK. He leads a research group undertaking research into the early identification and interventions in people with diabetes. His work has influenced national and international guidelines on screening and management of people with diabetes. He is Director of East Midlands CLAHRC and Co-Director for the South East Midlands Diabetes Research Network, Director of a Clinical Trial Unit. He is a principal investigator on several major studies. He is currently an advisor to the Department of Health’s National Screening Committee on Vascular Risk, Clinical Advisor for the Diabetes NICE-led QOF Panel, Secretary of the Primary Care Study Group of the European Society of Diabetes (EASD). He is past Chair of the Department of Health-RCGP Committee on Classification of Diabetes, Chair of the NICE Guidelines on Prevention of Diabetes. He is Co-Director of the Diabetes MSc at Leicester University and the BMJ Diabetes Diploma. 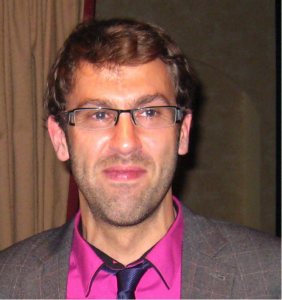 In addition, he is co-Director of the Diabetes MSc at Leicester University and the BMJ Diabetes Diploma. Emer studied biochemistry at Sussex University graduating in 2004. She then moved to Leicester to study for her PhD investigating the interrelationship between obstructive sleep apnoea, insulin resistance and inflammation. 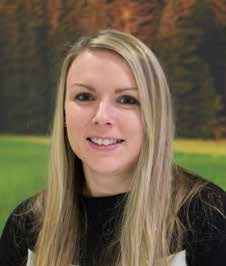 Emer then secured a research post within the Leicester Diabetes Centre and is heavily involved in protocol development, study coordination and management. 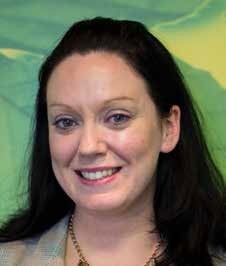 Emer also specialises in grant writing, lecturing on sleep research and energy regulation on the Diabetes MSc. She supervises both PhD students and MSc dissertations. Her main research interests lie in preventative medicine, sleep and metabolism. Biomedical co-ordinating centre for ISCOLE, a study of obesity, lifestyle and the environment in over 6000 children across 12 countries and has continued to publish in the area of physical activity, sedentary behaviour and health in children and adults. In 2013, Dr. Harrington joined the Diabetes Research Centre at the University of Leicester and is an Associate faculty member of the NIHR Leicester-Loughborough Diet, Lifestyle and Physical Activity Biomedical Research Unit. Here she is developing a research agenda around diabetes in young people and ways in which increasing physical activity and decreasing sedentary behaviour may be used in prevention of this condition. in Boots and Tesco pharmacies across the UK. It is also recommended by NICE. In 2011 this project won the Quality in Care Diabetes Award for the best early detection initiative. 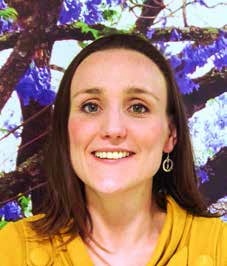 This work is internationally recognised, in 2012, Laura was awarded a Santander Travel Fellowship to derive a risk score for use in Portugal and in 2013 received an EFSD Albert Renold Fellowship to work with Prof Stephen Colagiuri at the University of Sydney to develop a global risk score. 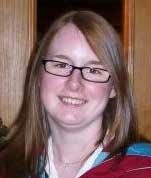 Laura is also interested in the design and analysis of clinical trials and evidence synthesis. structured education and new therapies including the incretin based therapies. cardiovascular disease. Including 4T, ORIGIN, AT.LANTUS and DESMOND. She has been an expert for NICE on a number of their guidelines groups. section in the ‘Oxford Textbook of Endocrinology and Diabetes’ in 2011. In the last five years has been awarded over £30,000,000 of external reviewed grant funding. in Physical Activity and Health and PhD in Physical Activity in Young People. sedentary behaviour interventions in adults with a high risk of type 2 diabetes. Unit, the NIHR CLAHRC East Midlands and the Leicester Clinical Trials Unit. bodies such as the Medical Research Council, National Institute for Health Research and Department of Health. Dr Tom Yates works within the Diabetes Research Centre, University of Leicester, and is a leading physical activity researcher. He leads a broad portfolio of physical activity research, including the Walking Away from Type 2 Diabetes programme which is now delivered within primary care nationally and internationally. Dr Yates is also a core member of the NIHR Leicester-Loughborough Diet, Lifestyle and Physical Activity Biomedical Research Centre where ongoing research is investigating how physical activity can be used as a therapy in the prevention and treatment of chronic disease. Dr Yates has published widely, including in the Lancet, and holds several prestigious research grants. field of Diabetes. This was provisionally in Nottingham and Derby, and now in Leicester. with diabetes and learning disabilities and for women with polycystic ovary syndrome (PCOS). professional (HCP) education to improve standards of care for people with diabetes. SEM DRN which became one of best performing diabetes networks across the country. 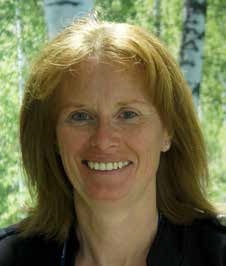 and has expertise in research governance, site-up and ongoing trial management. with key funders looking for engagement with CTU’s in their grant applications. 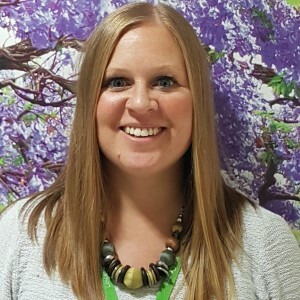 Mrs Alison Northern began her NHS career in 2006 as part of the DESMOND national team where she developed a keen interest in the embedding and implementation of diabetes structured education. 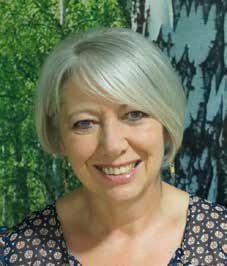 She has been pivotal to the development of a number of new complex interventions including group and online programmes for those with and at risk of Type 2 diabetes and currently is working directly with Diabetes Education Providers and General Practices across England for the ‘Embedding Diabetes Education study’. 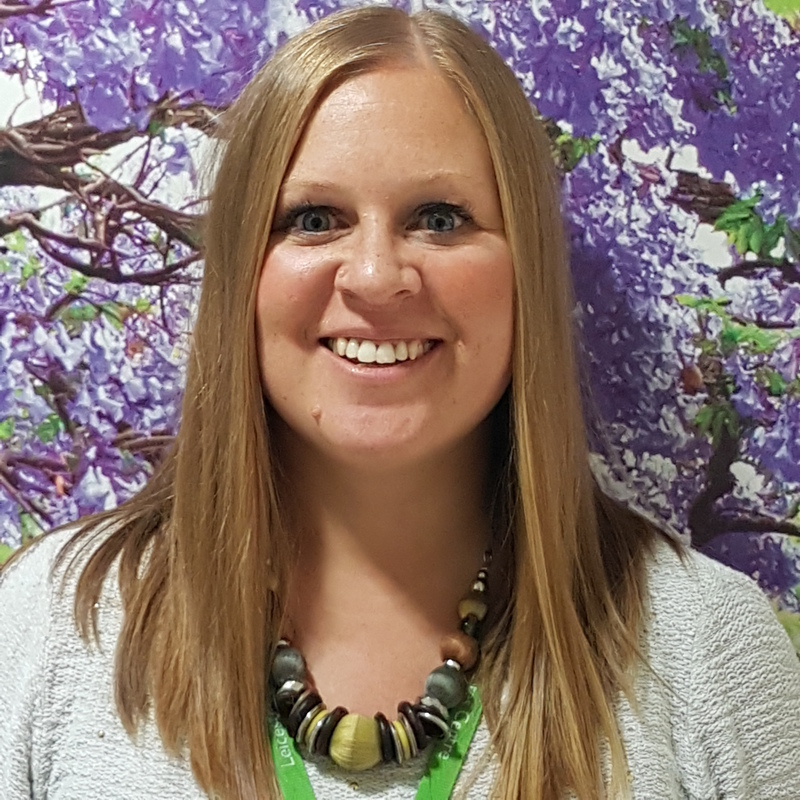 More recently Alison has taken on the role of Trial Manager for the ‘PRE-STARt phase 2 trial’ in the UK and provided data management and guidance for the international sites involved in the PRE-STARt trial.